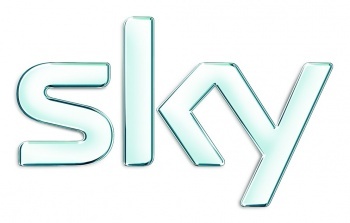 Sky TV, the largest pay broadcaster in the UK, is set to dÃ©but services on Xbox Live later this month. British Sky Broadcasting, or BSkyB, the largest and most established supplier of satellite TV in the UK and partly owned by Rupert Murdoch of Fox fame, is set to start providing content via Xbox Live on the 27th of October. BSkyB is responsible for bringing shows like The Simpsons and Lost to the UK and this deal with Microsoft, which was announced just before E3 this year, was confirmed in a twitter post made by Graeme Boyd, community manager for Xbox Live on Europe. "October 27 - that's the date when you'll be able to watch TV from Sky on your Xbox 360. Channel line-up and pricing to come at launch." The content will apparently be analogous to BSkyB's existing 'Sky Player' service on line, and will stream movies, entertainment shows, documentaries, kids shows, music and arts and sports content. Sadly, the serivce will be restricted to the UK and Ireland.